1. YOU MUST PAY FOR YOUR READING FIRST! All fees are non-negotiable, non-transferrable, and non-refundable. 2. After you pay for your reading, CALL (Do not text) Cheryl Lynn @ 610-438-2629 to schedule your reading. 3. If you receive her voicemail, please leave a detailed message with your NAME & PHONE NUMBER. Cheryl Lynn will get back to you at her earliest convenience. 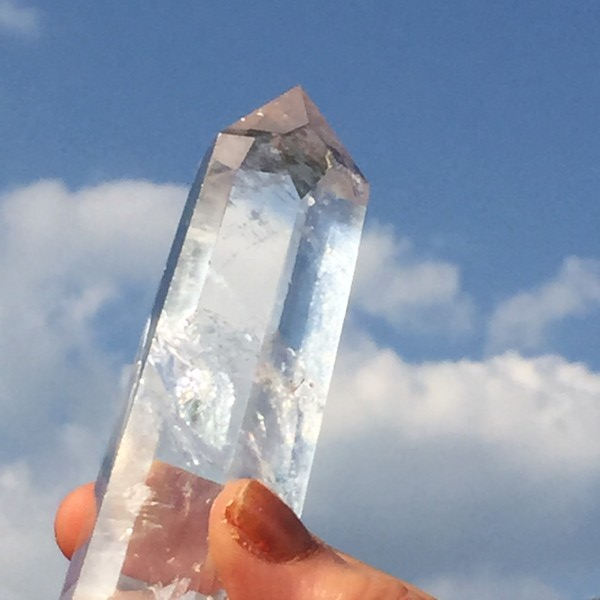 No two crystals are exaxtly alike, but they have the same power! 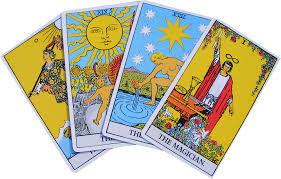 Using the Tarot Cards, Psychic Cheryl Lynn will give you predictions/messages for you and your upcoming year. Also, she will answer all questions you may have about your past, present, and future. Through the Tarot, she can connect to the Other Side and speak with deceased loved ones. Using special Angel Oracle Cards, Psychic Cheryl Lynn will give you direct and personal messages from the Angels. These messages can include how to overcome your ego, your life's purpose, God's love for you, seeing signs from the Angels, etc. 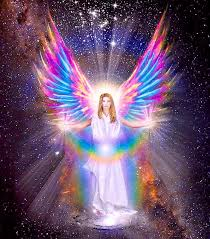 Also during the reading, she may connect to the Archangels, Spirit Guides, Guardian Angels, Ascended Masters, Saints, or your Higher Self.